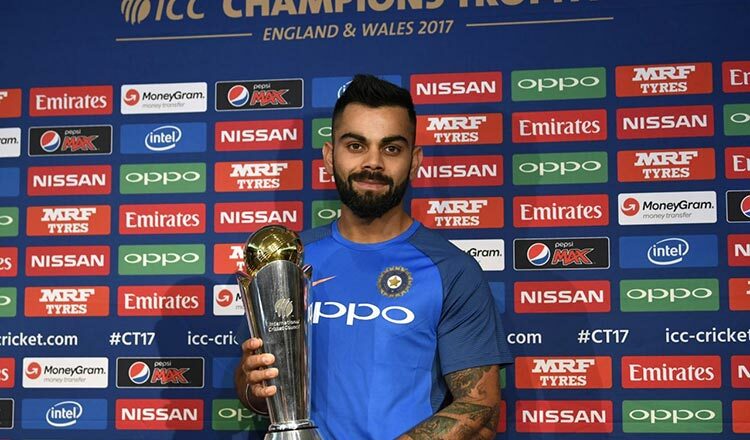 LONDON (Reuters) – Indian captain Virat Kohli capped a memorable 2018 season by becoming the first to win the International Cricket Council’s (ICC) cricketer, test and one-day international (ODI) player of the year awards, the ICC said yesterday. “It feels amazing. It’s a reward for all the hard work that you do throughout the calendar year,” Kohli said in a statement.